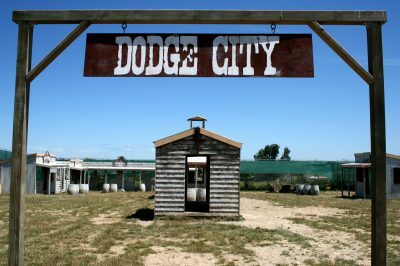 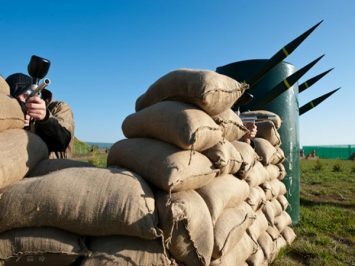 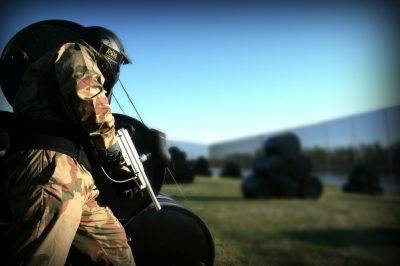 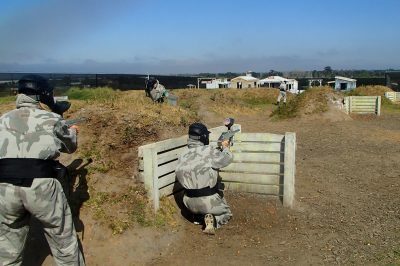 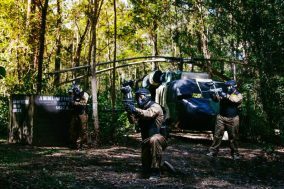 Phenomenal game scenarios, the best equipment in the paintball industry and the most action-packed days out are all within 30-minutes of Melbourne CBD! 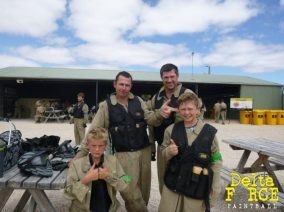 Delta Force Dingley is a class above the rest with standards second to none. 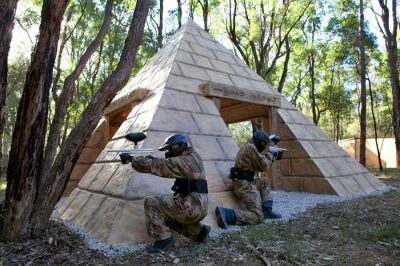 With the most exciting game zones and best equipment in Australian paintball, get your mates together for an adrenalin-fuelled day of paintball action with Delta Force in Melbourne! 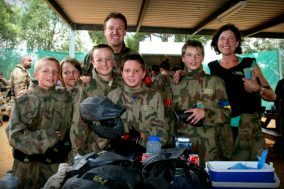 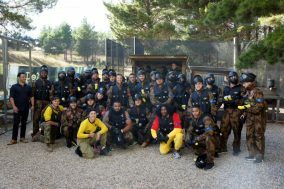 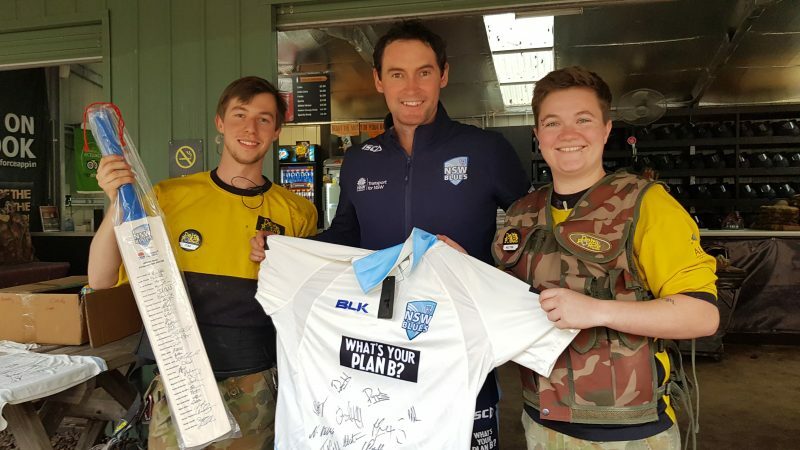 At Delta Force Delta Force Paintball Dingley we can offer MiniBall to players as young as 16, MiniBall is a special version of Paintball for younger players - click here for more information about MiniBall.